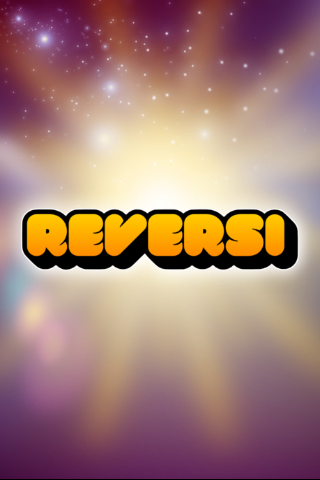 Get Star Reversi and enjoy Star Arcade – the number one Mobile Social Gaming network! No single player, no offline modes – just online multiplayer! Perfect your gaming experience by tapping the STAR and access Star Lounge! 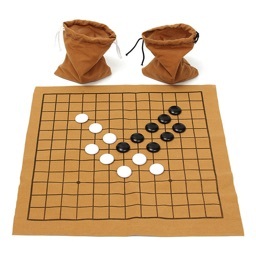 Follow the rules of this age-old strategy game and find out, do you have what it takes to beat your opponent. Control the gaming board by taking out your opponent’s pawns – the more pawns you can surround at once the more area you’ll get to own. 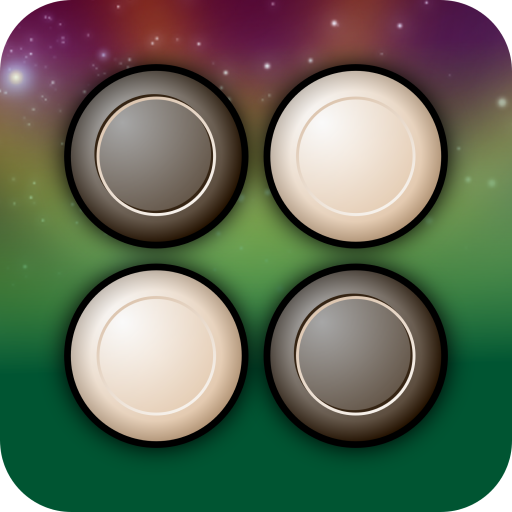 Star Reversi – breaking the limits of a box! It was early October in 1883; the weather was as autumnal as it can be in England. Nearby the University of Oxford two English gentlemen were having a polite, but yet somewhat heated conversation. The conversation was about how they should solve their disagreement of what they called The Problem of black and white stones. Teatime. Both of the gentlemen placed their monocles back to their jackets’ front pockets. For a several minutes they didn’t speak at all. Both were thinking about their next move. What would be the best way to corner the other gentleman? 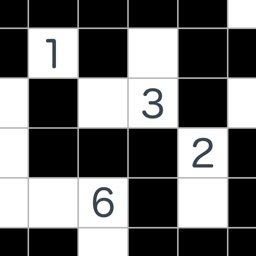 How should they array them words to disable as many arguments in a row of the other gentleman as possible? After several minutes it was again time to take out the monocles and continue the debate. Teatime gave both of the gentlemen a plenty of good ideas to which direction they should try to take their controversy. Above all, both realized that it was extremely crucial to carefully consider, where to place their arguments. 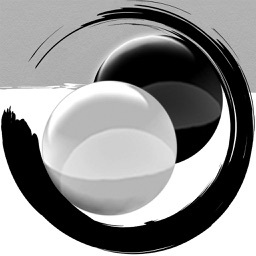 After all, The Problem of black and white stones is all about strategic thinking and how to execute it. 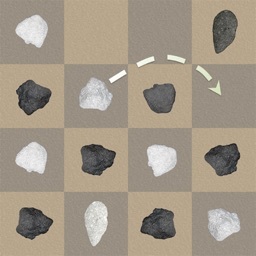 The Problem of black and white stones wasn’t solved that rainy day in England, but now is your time to try. Pick up your monocle, a nice cup of tea and challenge some other well-mannered persons from anywhere in the world. 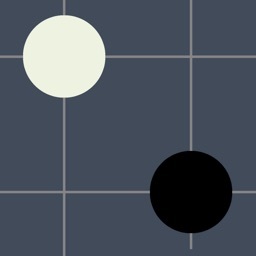 Oh, by the way, the argument of the two gentlemen is nowadays called Star Reversi. Feature list: Virtual items and themes, in-game chat, player following system, rematch system, guest play (no registration needed), enhanced Facebook login, achievements, totally renewed Star Arcade Social Lounge, in-app shop. 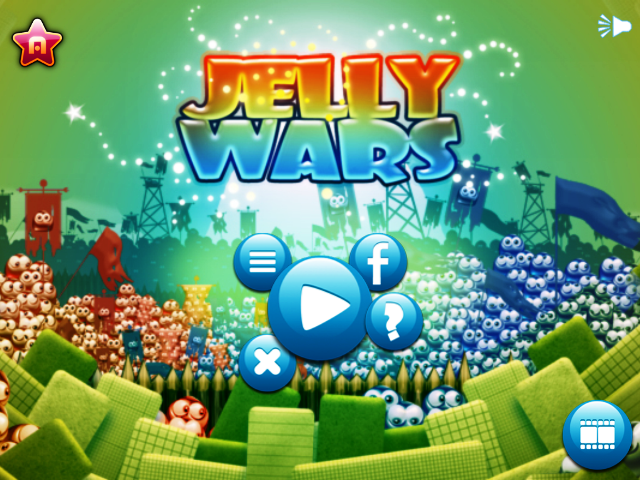 More games from Star Arcade: Jelly Wars, Diamonds Paradise, Diamonds Capture, Star TicTacToe, Star Mancala and more to come. Notice: Our games have only multiplayer modes. Due to online gaming the games are using your connection provider’s data transfer.